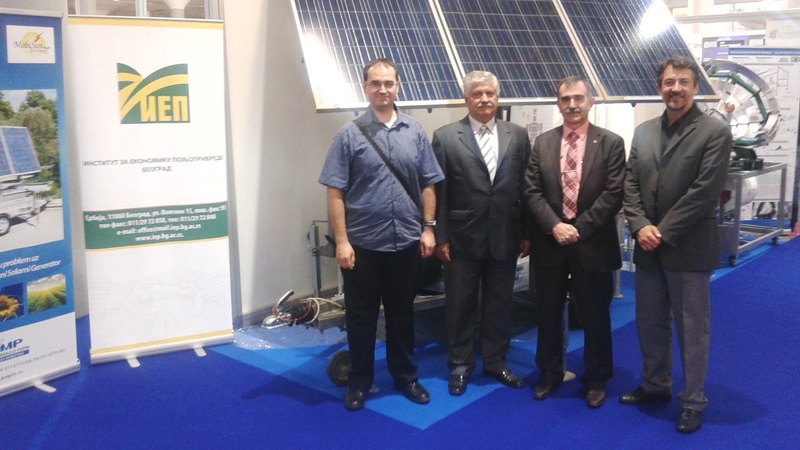 At the beginning of September 2015 (more precisely, at 3rd September 2015) was started a implementation of field activities related to the project of the Ministry of Agriculture and Environmental Protection - Techno-economic aspects of renewable energy and mobile robotic solar electric generators use in agriculture. The first cycle of testing of Mobile robotic solar electric generator was carried out in the village of Glogonj (city of Pancevo) at the activities related to the irrigation of vegetable crops produced within the system of production in the open field and protected production area. During the 21st September 2015, in primary school in the village Vrmdža, Sokobanja municipality was conducted a workshop (focus-group) related to the realization of planned activities within the project Eco-village - a model for rural development and economic empowerment of villages in Serbia - case study of Vrmdža, Sokobanja. The workshop was organized by the Center for socially responsible entrepreneurship - CDOP. 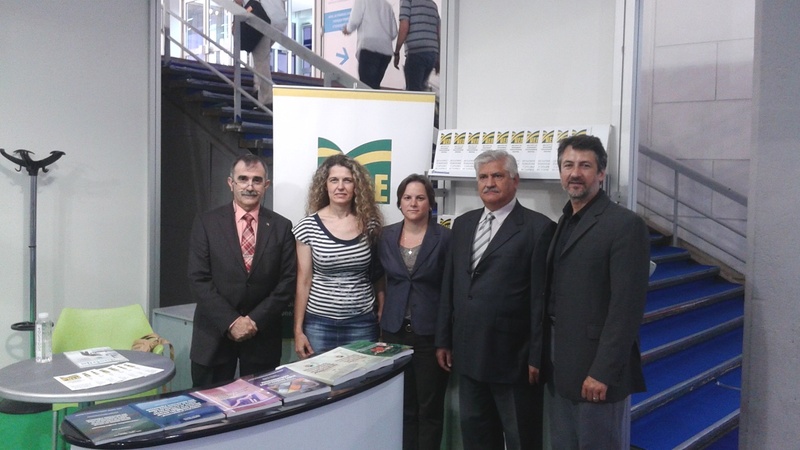 Active participation have been also taken by representatives of the Institute of Agricultural Economics - Belgrade, Faculty for Sport and Tourism - Novi Sad, council of Vrmdža local community, as well as all interested residents of mentioned village. Besides the extremely constructive discussion with the present audience, after the introductory speech of the project manager and members of local community, there was also made a presentation of the methodological approach for the assessment of environmental sustainability on agricultural holdings and the lecture on the topic Tourism in the rural areas: How to make the first step? In the period from 5th to 8th December 2013, the institute „Mihajlo Pupin“ from Belgrade – Robotics Centre, the Institute of Agricultural Economics and Leona Dodig, freelancer artist, had participated at this year's Science Festival, with an interactive exhibition, under the title „Alternative heroes“. A main exhibit at our stand was a Mobile Robotic Solar Generator, a trademark of modern superheroes, while it is about an innovatively designed device for using the solar energy. This device can be used for various purposes, as in agriculture, as well in other activities, and in this case was shown its application and benefits of using solar-power generators, in regard to gasoline generators for crops irrigation in greenhouses.